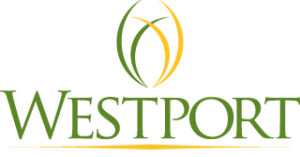 Our community resides within Lincoln county. A county known for its quality small town, country, and lakeside living. Where life is one with nature, yet big city amenities and exciting attractions are only moments away. Residents enjoy an easy and quiet way of life along the banks of Lake Norman, yet on a moment’s notice can be seen with painted faces cheering on the NFL’s Carolina Panthers on Sunday afternoons. 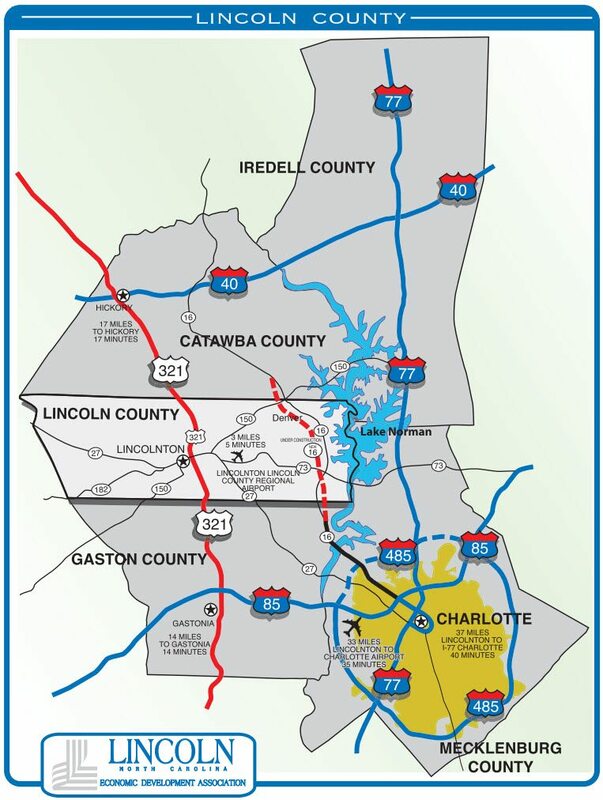 Lincoln County has the relaxing lifestyle you have always wanted with the great city of Charlotte and its amazing amenities at your fingertips. The Charlotte area offers one of the most vibrant settings in the entire country. From dining, to entertainment and nightlife, to shopping, sports, and theme parks, the Queen City and surrounding area offers one of the most vibrant lifestyles in the country. Never before have you had so much fun and so much to do! Fill your leisure time with fun activities for yourself and your family. 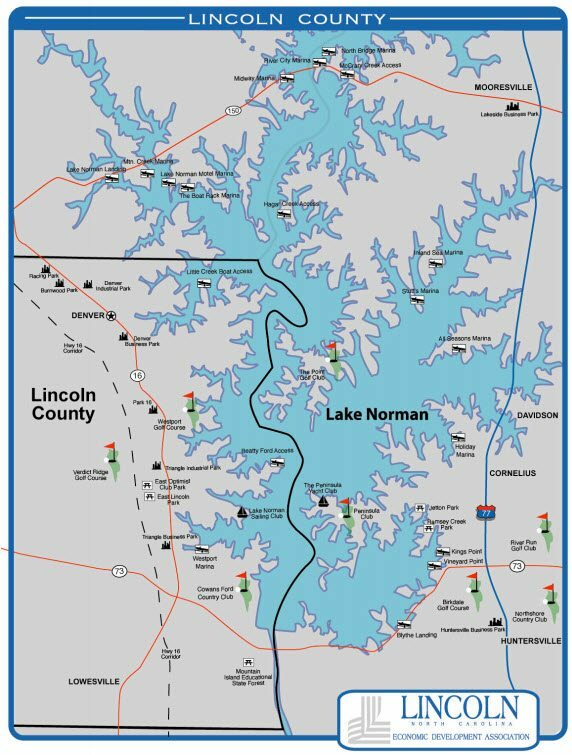 Enjoy boating, swimming, fishing and water skiing on Lake Norman’s more than 32,000 acres of water. 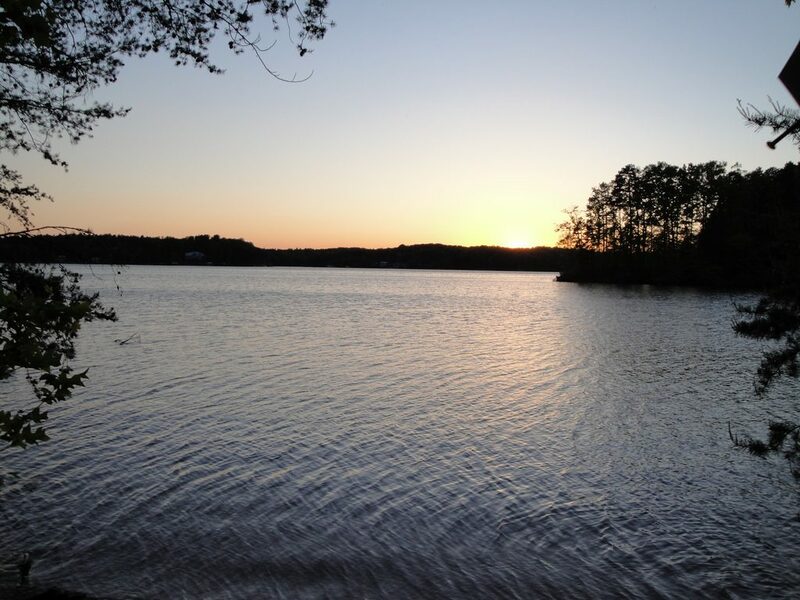 Located minutes from the Westport Community, Lake Norman offers what many would argue as the best water recreation in the state. The Charlotte area features some of the very best in entertainment. Enjoy the best in big-time professional sports with the NFL, NBA, PGA Tour, and NASCAR, as well as the United States Soccer League, Charlotte Knight’s minor league baseball, and Charlotte Checkers hockey. Beyond sports, the area also is home to the Cricket Arena which plays host to some of the biggest names in music. Local entertainment flavor also includes the Queens Cup Steeplechase, which is perhaps one of the best social events of the year. No matter your taste… the Charlotte area has it all!